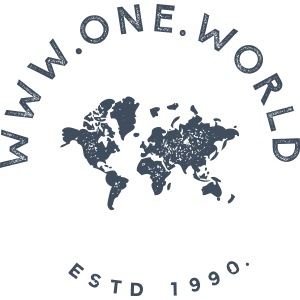 One World Trading Co, purveyors of beautiful things for the home are having a fabulous yard sale with stunning furniture and homewares all with up to 75% off. Come along to One World Trading HQ on Saturday 27th and Sunday 28th June from 11am – 4pm. With a huge array of discounted items from teaspoons to tables and everything in-between, there will be something for everyone. Items will be sold to the people that can fill their cars the fastest and payment can be made using cash or card. 65 Davis Road, Chessington, Surrey KT9 1TT. There will be food and drink available to buy from the wonderful Qualitasse Artisan Coffee Van and parking is available just outside the site. What more could your weekend need?